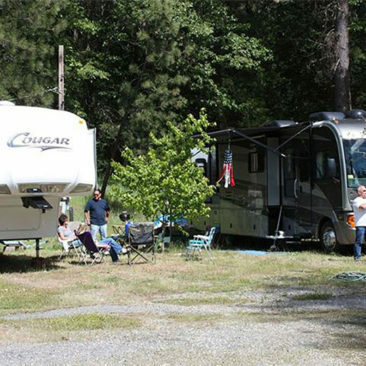 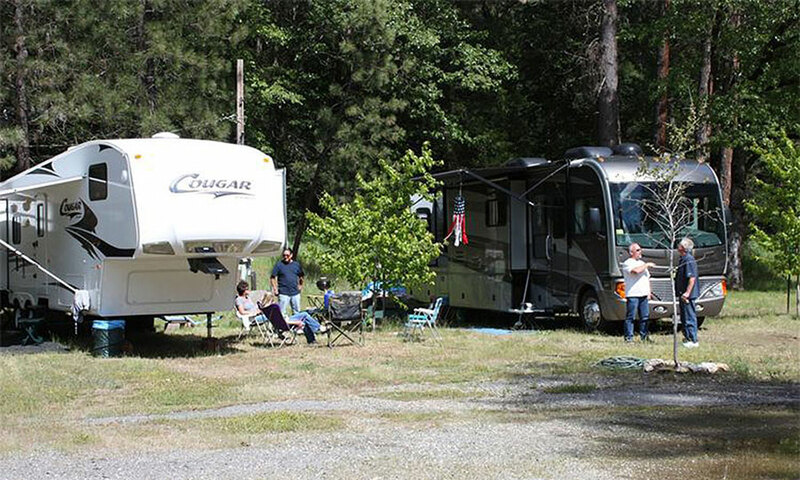 Large RV spots: $45/night, including unlimited use of the hot springs. 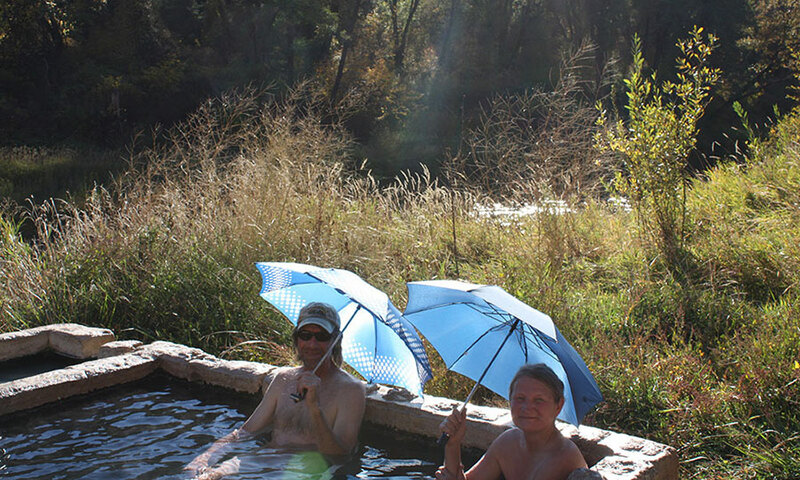 Tent camping: $20 per person, per night, including unlimited use of the hot springs. 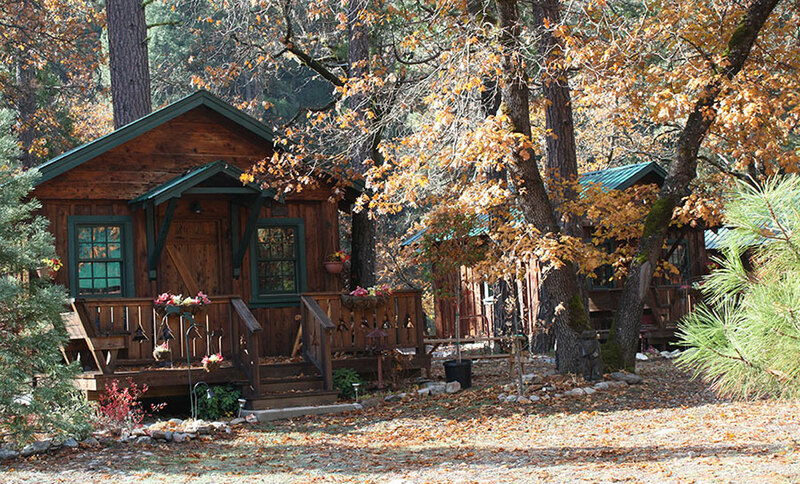 Cabins: Cost per night ranges from $154 to $163, plus 12% TOT taxes, cleaning fee and security deposit. 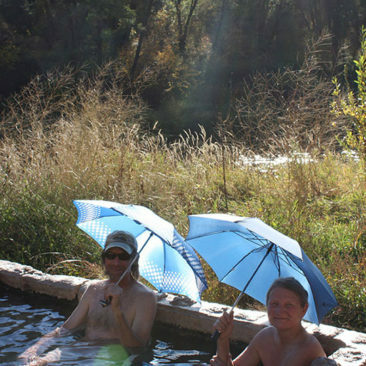 Includes unlimited use of the hot springs. 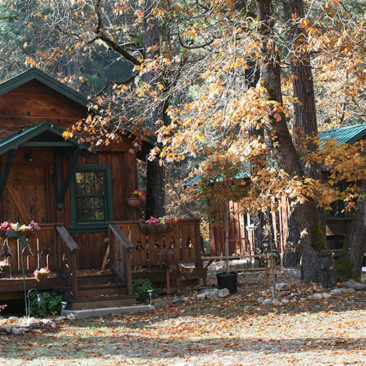 To reserve a cabin and for more information, click on these links to the Airbnb listings (April through November 26, weather permitting): Julius' Mine Shack, Logger's Camp and Lola's Bordello.